Coquitlam SAR is members spent the evening cleaning and drying gear. 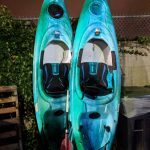 We’re packed and ready for the next search. We’d like to offer a blanket thanks to all of the community support we’ve received these past three days and we’ll post an update tomorrow thanking everyone explicitly. 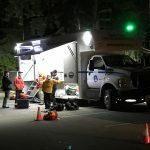 Coquitlam RCMP Media Liaison will be holding a media availability this afternoon at 2PM at Westwood Plateau Golf and Country Club regarding the search. 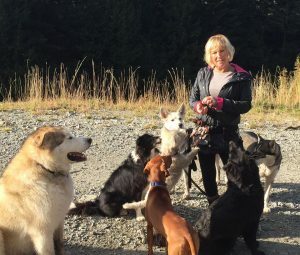 Coquitlam SAR can confirm that Annette Poitras has been found alive and in good condition with her three dogs. 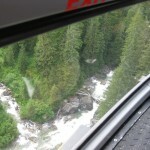 a SAR team is with her now. 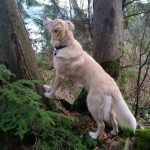 She was found in an area north of where she parked her car in Westwood Plateau, quite far into the Coquitlam Watershed and off trail. 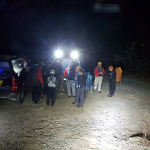 At 8pm on Monday November 20th, Coquitlam SAR was asked by Coquitlam RCMP to search for a missing dog walker on Westwood Plateau. 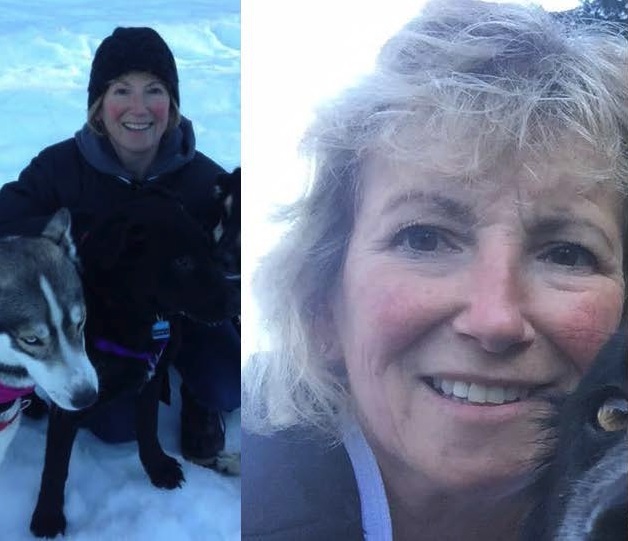 56 year old professional dog walker Annette Poitras was last seen in the area near Plateau Boulevard and Parkway Boulevard on Westwood plateau. She parked her car beyond the first gate on an access road. walks dogs every day, most often twice a day. familiar with the trails in the area. The dogs have not been found. While she was wearing hiking boots and was dressed appropriately, we do not believe she was carrying any additional equipment with her. Eagle Mountain is a maze of trails, old access roads, power line right of ways, and pipelines. 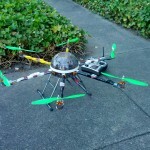 It’s regularly used by hikers, dog walkers, mountain bikers, dirt bikers and 4×4 drivers. 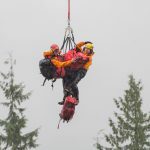 Coquitlam SAR has access to the most up-to-date information on the trails in the area and our mapping experts have gathered information from many sources to compile this list. 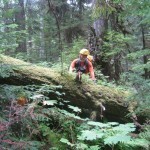 Cell phone contact on Eagle Mountain and any wilderness area is not guaranteed. 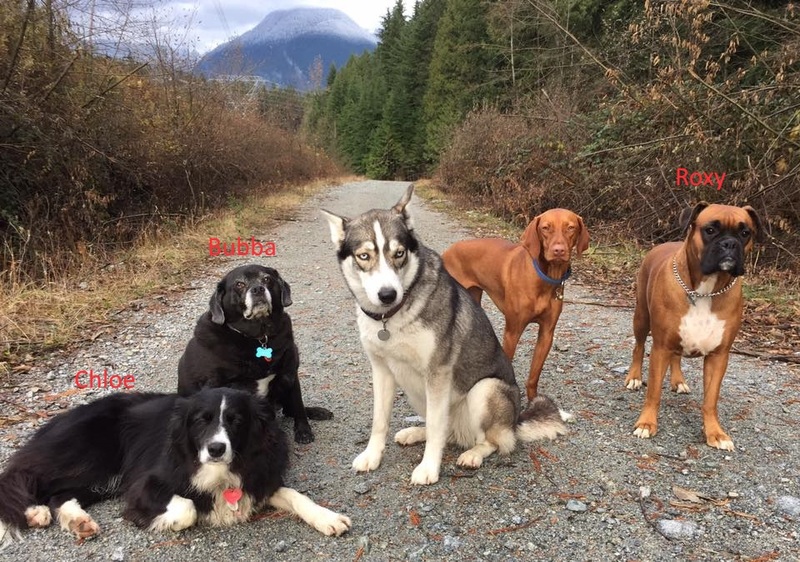 On Monday evening we searched all of the trails in a 2km radius of where she parked the car. RCMP Dog handlers were in the area and attempted to track her and the dogs. 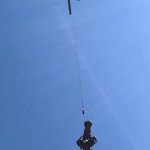 On Tuesday morning we used two helicopters, including RCMP Air 1 equipped with a FLIR (forward looking infra red) camera. 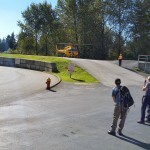 We began bringing in searchers from throughout the region – as far away as Mission and the Sunshine Coast. Members of the public can assist us if they spotted Annette on Westwood Plateau on Monday afternoon. She was not in any other area of the lower mainland. A specific sighting in this area of this person with three dogs would help. It is imperative that members of the public do not attempt to do searches of their own. 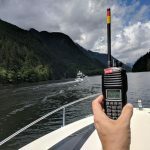 People attempting their own searches may have the best of intentions but they are at serious risk of getting into more trouble in the treacherous, backcountry conditions. Amateur searchers are also contaminating any potential tracks or clues that could lead to finding Poitras. By this time in the search, we’ve covered all of the trails and most searching is off trail. Conditions are, slippery and treacherous. ONLY EXPERTLY TRAINED SEARCHERS ARE BEING USED. Members of the public and their dogs cause confusion among the searchers. We need to rule out any incident of a barking dog, and doing so takes resources that could be applied to searching for Annette. We’re directing all media inquires, tips or questions from the public to the Coquitlam RCMP.